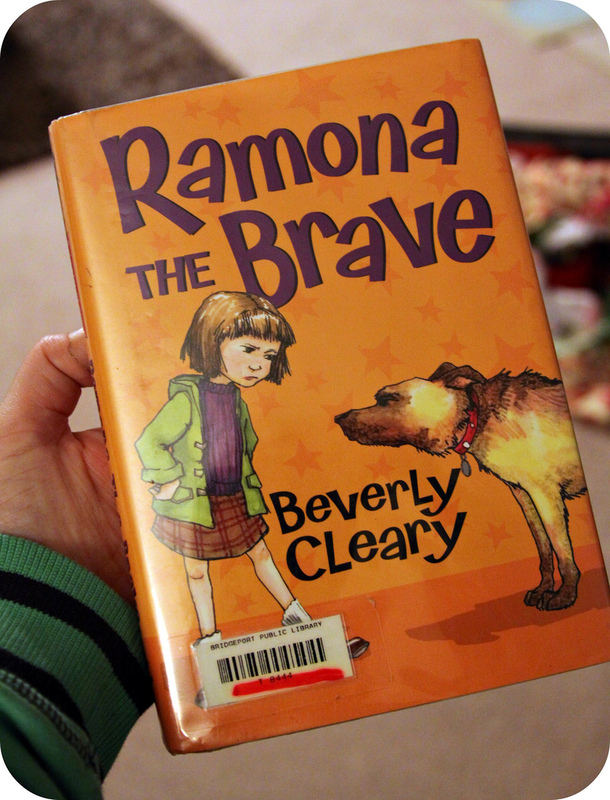 The other night I went into Zoey's room & saw that she was reading "Ramona the Brave". I suddenly remembered that I am pretty sure I read that book as a kid & thought it would be fun to read again. 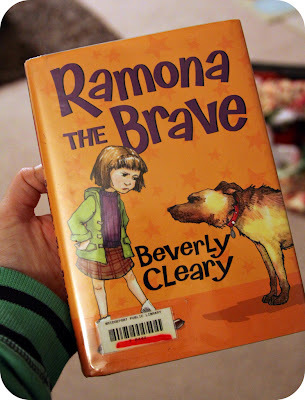 So, I asked her: "Zoey, can I borrow that book when you're done?" She replied, "Well, it's the school's book, mom. I need to bring it back. 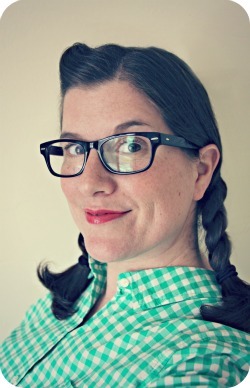 But I suppose I could ask my teacher if I could just keep it for longer." "No," I said. "I'll just borrow it from the library sometime." The girls spent a large part of the weekend with some of my friends. Included in all their fun were things like: a picnic, late night movies, painting pictures, pheasant feather plucking, walky-talky adventures, playing with Steev, visiting goats, seeing bucks in the backyard, spying kitties on the farm, & a visit to the library. When they returned home, Zoey handed me this book. She had found it for me at the library. Sweetest, most thoughtful thing ever? ?